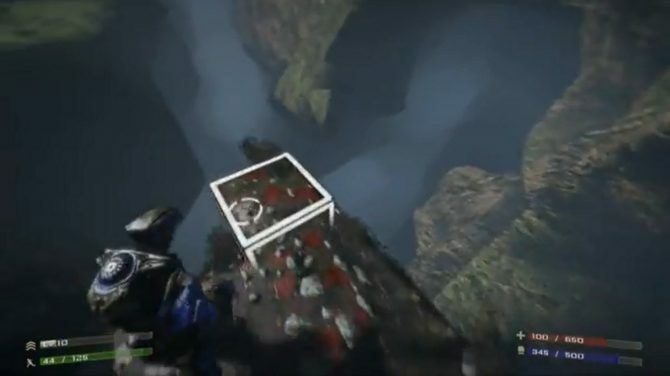 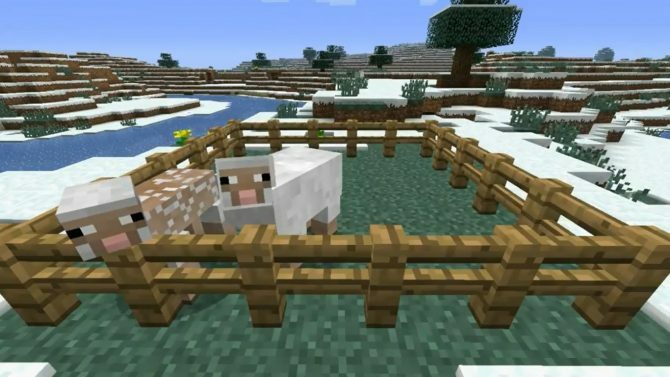 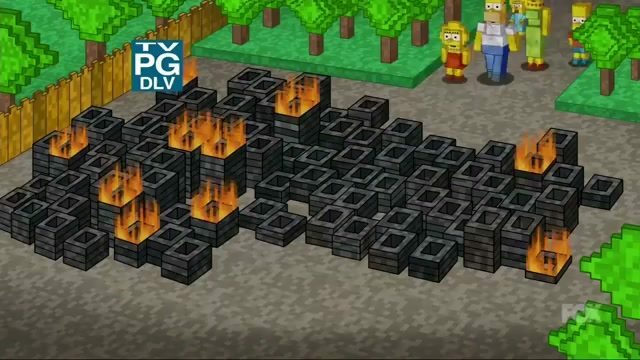 Legendary developer and Oculus Chief Technical Officer John Carmack today stated that he'd be willing to help port Minecraft over to the Oculus. 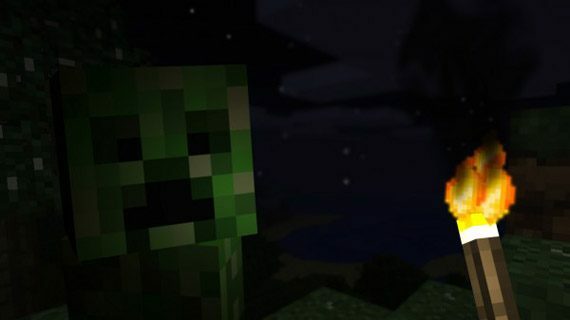 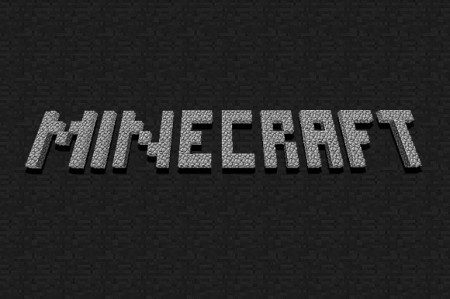 Minecraft has truly grown exponentially since the game's "official" release back in November 2011, and now nearly three years later, the game has hit some impressive milestones to be celebrated. 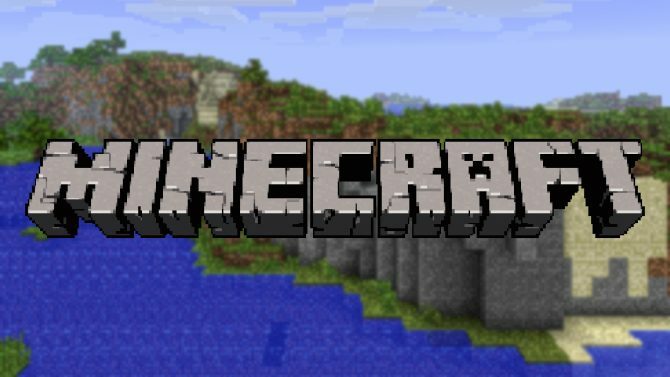 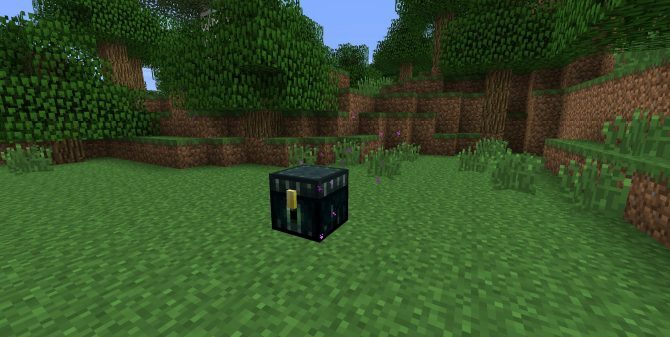 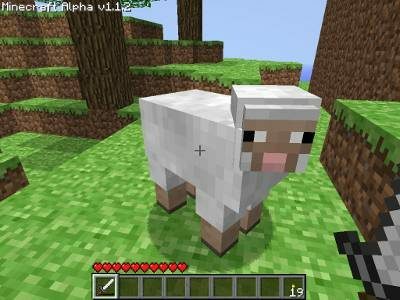 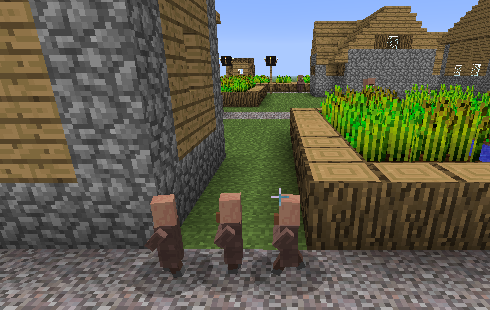 There have been rumors floating around about a Wii U version of Minecraft, but creator Markus "Notch" Persson just took to Twitter to deny the existence of any plans about it. 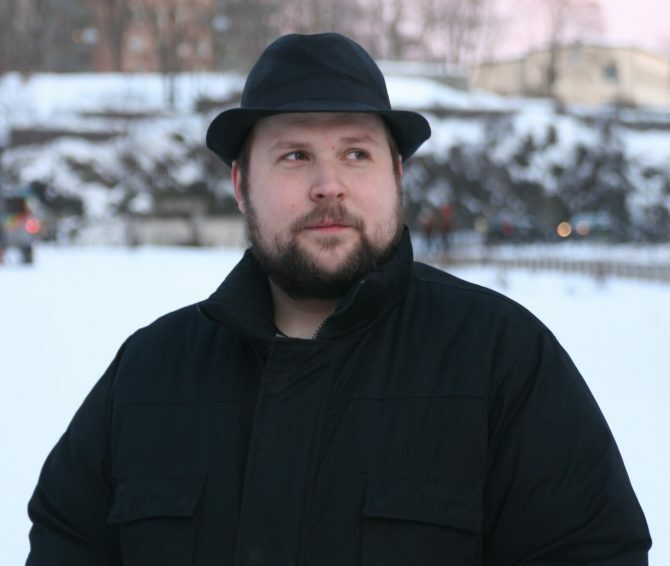 Markus Persson, co-founder of Mojang and creator of the first-person hit, Minecraft, will be a guest on CBS' Late Late Show with Craig Ferguson next Thursday, November 7th, 2013. 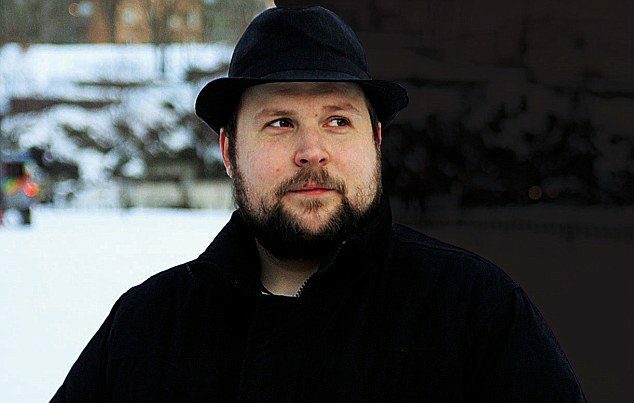 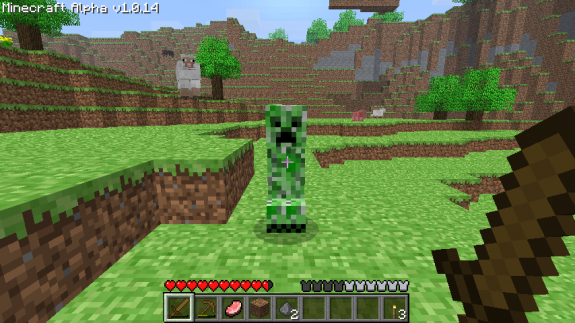 Minecraft Creator Notch Is Being Sued…Again.